AS Monaco added fire power to its roster by inking power forward Jarrod Jones, the club announced Monday. 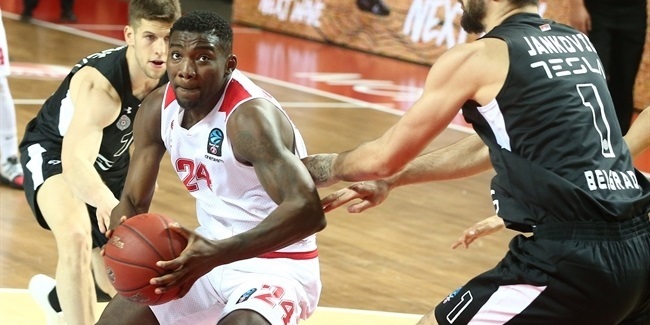 Jones (2.05 meters, 28 years old) arrives from Pinar Karsiyaka Izmir, where he averaged 17 points and 6.1 rebounds in 29 Turkish League games last season. 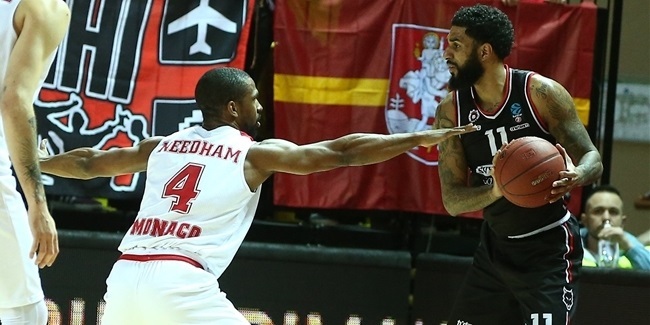 He boosted his numbers up to 18.8 points and 6.6 rebounds in 18 Basketball Champions League games, being the competition's third-best scorer. 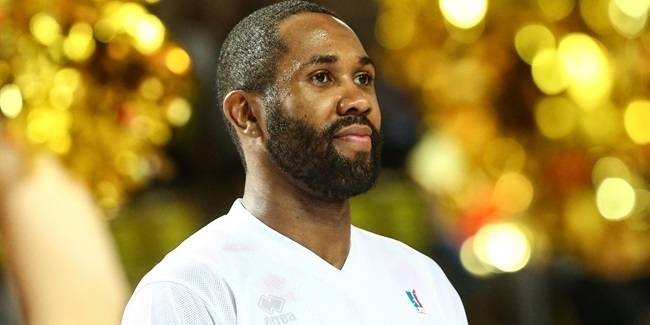 Jones started his career with Kyiv of Ukraine and also played for Albacomp UPS Szekesfehervar, Szolnoki Olajbanyasz and Atomeromu SE Paks of Hungary, Jean d'Arc Vichy Clermont Metropole of France and VL Pesaro of Italy. He helped Albacomp win the Hungarian double - league and cup title - in 2013 and also lifted the Hungarian League title again with Szolnoki in 2016. Jones has also been a member of the Hungarian national team. Jones already played the 7DAYS EuroCup in the 2015-16 season, averaging 4.2 points and four rebounds with Szolnoki.